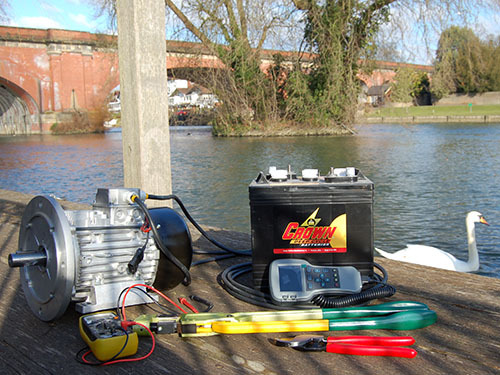 The Electric Boat Company specialise in Service, Hire and Lease of Electric Boats on the River Thames in Maidenhead, Windsor and beyond. We service, lease and hire Electric Boats. All hassle free. Whether you already have a boat and would simply like someone to take care of any emergency repairs and annual maintenance or would like to enjoy all the benefits of boat ownership for a flat monthly fee we are able to offer a fully customised solution. Simply get in touch today to find out how we can help. 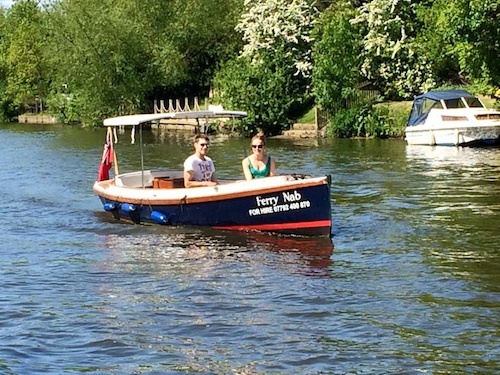 We also run a fleet of commercially licensed electric boats, so if you'd like to enjoy a few hours or a whole day on the beautiful River Thames we are here to help. So that we can provide the most relevant information for you please choose one of the options to the right. Our unique offering allows you all the benefits of owning an electric boat without any of the hassle. If your electric boat needs repair or simply needs some annual maintenance, we are here to help. We offer a variety of beautiful electric boats for hire by the hour or day. The perfect way to celebrate a special occassion. 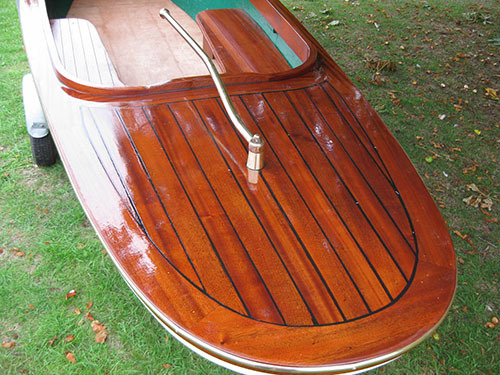 We are The Electric Boat Company, specialising in Electric Boats on the River Thames and further afield. Cruising under Electric power provides many advantages, the most obvious being there is no pollution from burning diesel along the natural beauty of the riverbanks. The most striking, however, is the silence - allowing you to get closer than ever to the nature and wildlife adjourning the banks. If you would like to experience the fantastic benefits of owning a beautful Electric Boat without the commitment and hassle of having to maintain, winterise and repair it yourself our leasing program could be just for you. For a simple moonthly fee we provide a launch suited to your specification for the season, take care of any maintenance required, remove the vessel over Winter for annual servicing and storage and then bring it back to you ready for the following season. For those who are just looking to hire one of our lovely boats for a special occassion we have a great selection of options available for day hire.